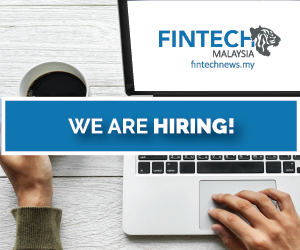 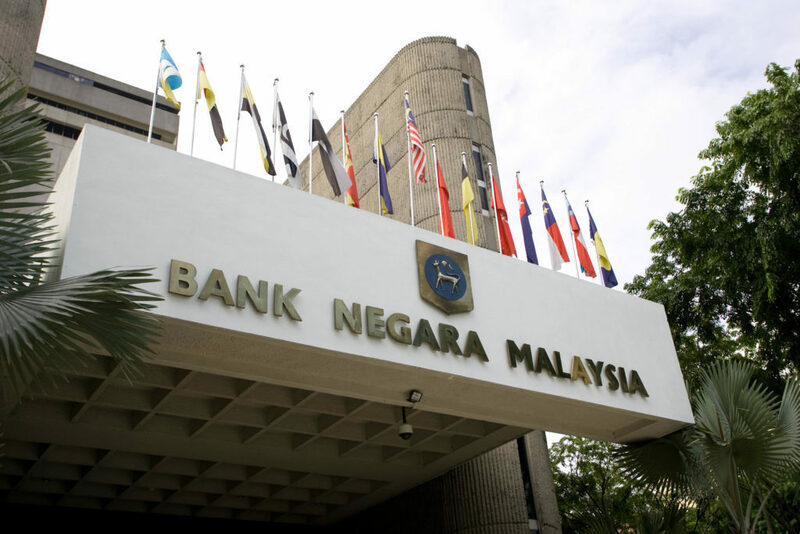 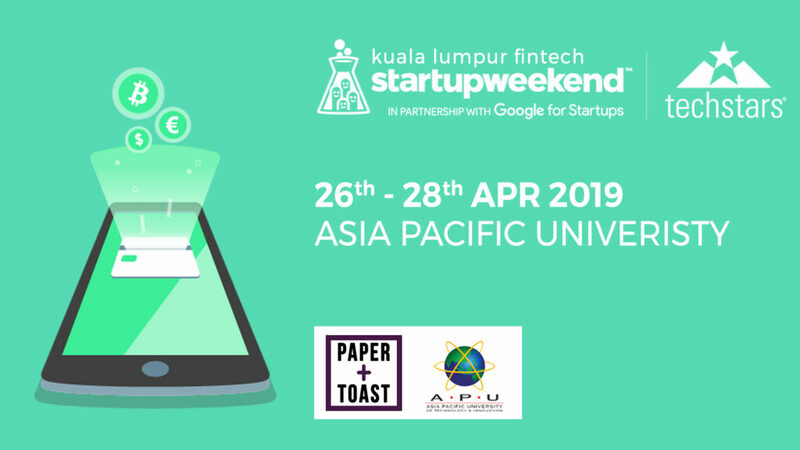 Malaysia is a home to a small, but robust fintech community, ranging from startup founders to bankers with a keen eye for technological advancements. 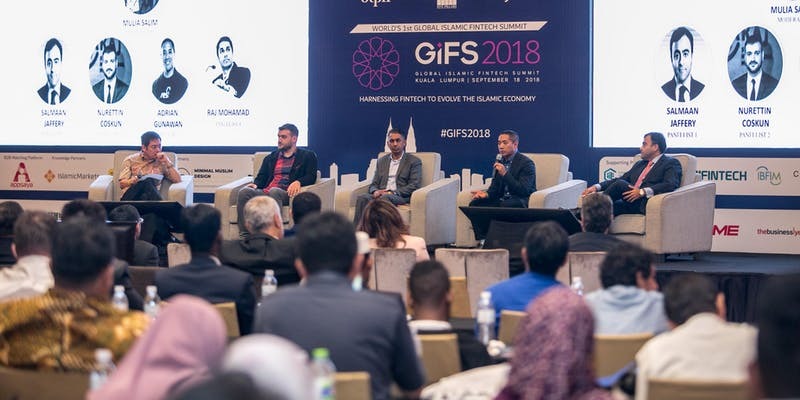 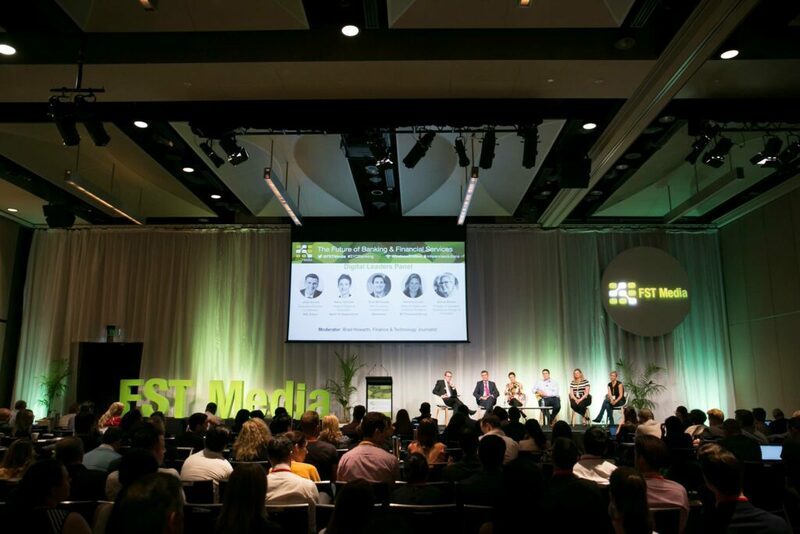 With rapidly evolving regulations in a nascent but vibrant space, and increasing interest from entrenched finance players, is always a good idea to keep abreast of developments in the region one is operating in, if not for nothing, at least to commiserate about fintech issues with like-minded fellows. 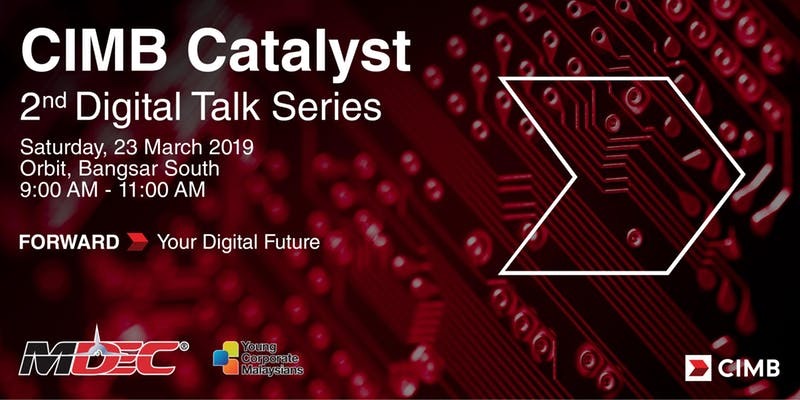 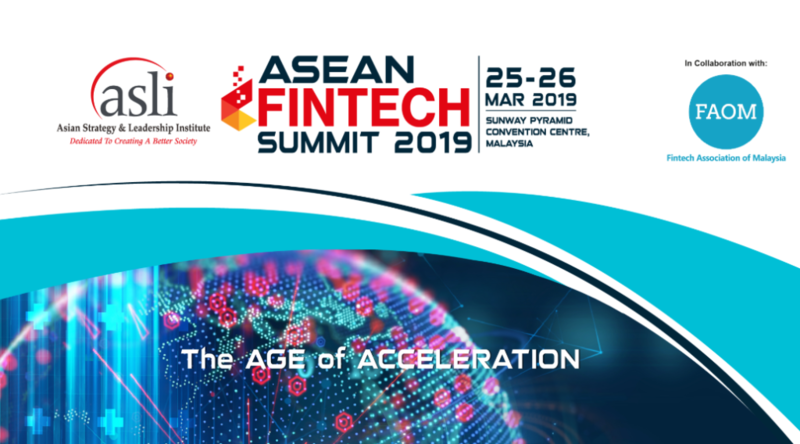 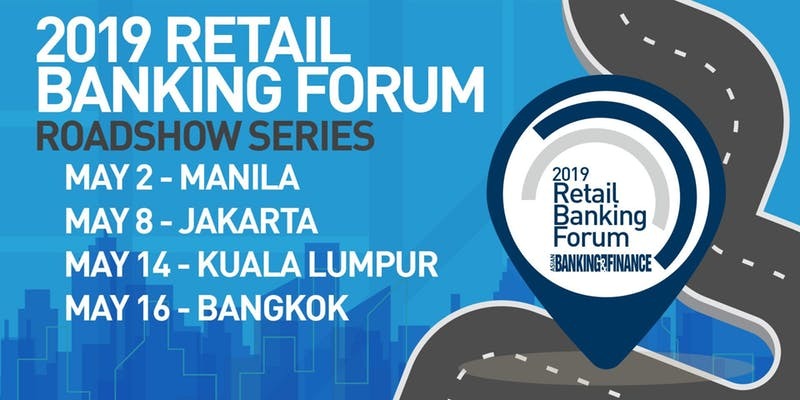 BankTech Asia calls itself a strategic platform that connects and influences bankers across the globe on topics that are deemed ‘hot’ in the evolving banking technologies space. 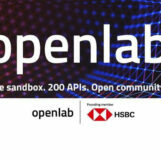 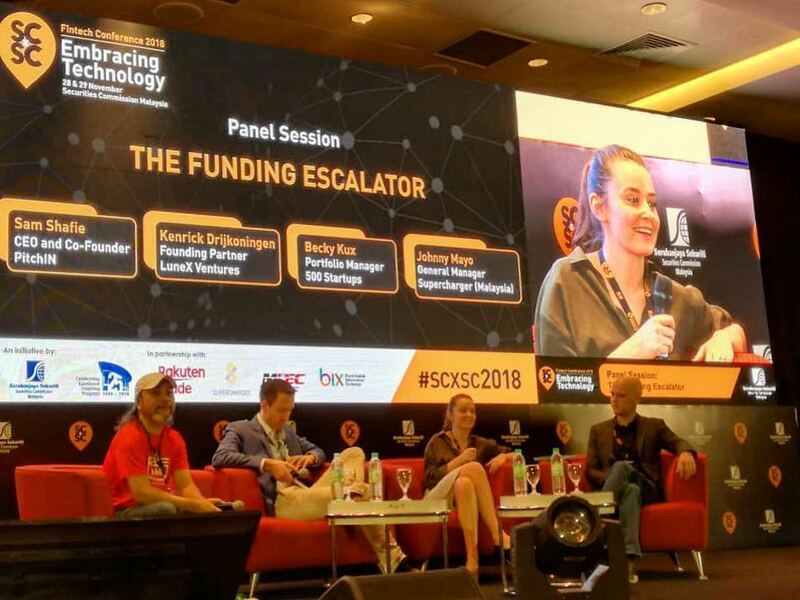 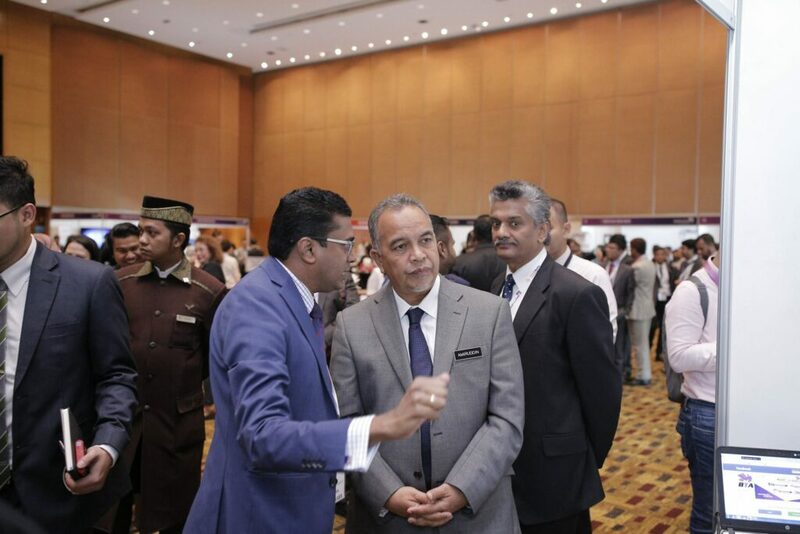 Last year, BankTech Asia hosted 230 bankers, 85 exhibitors and sponsors, 37 speakers, 30 start-ups and 5 regulators to deliver on topics ranging from blockchain, fintech, regtech, cybersecurity, artificial intelligence, technology risk, digital transformation and other pertinent issues within the technology space of the banking industry.The 2019 iteration of the event has yet to be announced.